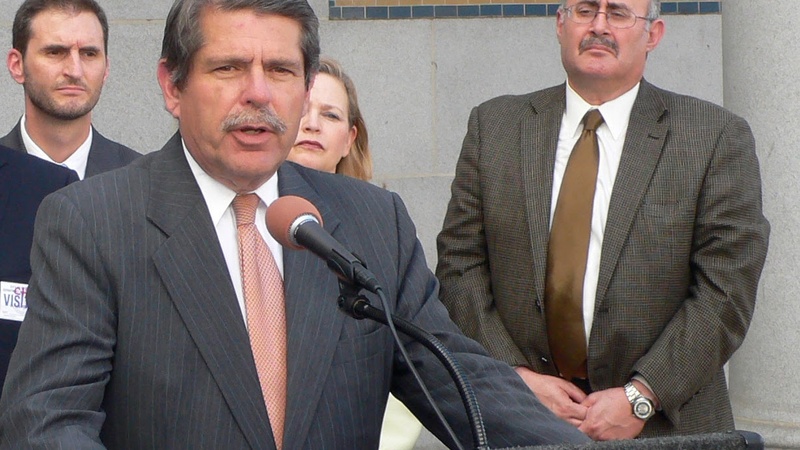 Zev Yaroslavsky served on the Los Angeles County Board of Supervisors for twenty years and was a member of the LA City Council prior to that. Yaroslavsky tells Robert Scheer he believes many Americans' anxiety about the future led to the election outcome. He also talks about the Democrats' lack of a coherent message during the election in contrast to Donald Trump's perceived clarity. And finally, Yaroslavsky discusses the value California places on immigrants as the state continues to move in a more progressive direction than much of the rest of the country.